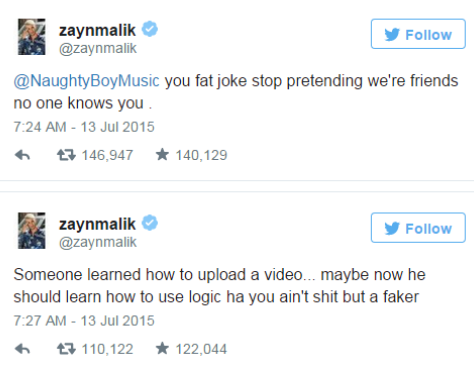 Zayn Malik calls out Naughty Boy! …and now he’s causing even more of a ruckus! The brooding gent seen above is of course one of the former heartthrobs from the British boy band One Direction. Despite not having the monstrous success of *NSYNC’s Justin Timberlake, he’s been causing trouble by saying he wanted to be “a normal 22 year old” and then he’s leaking new music that placates his to desire to become a solo artist! 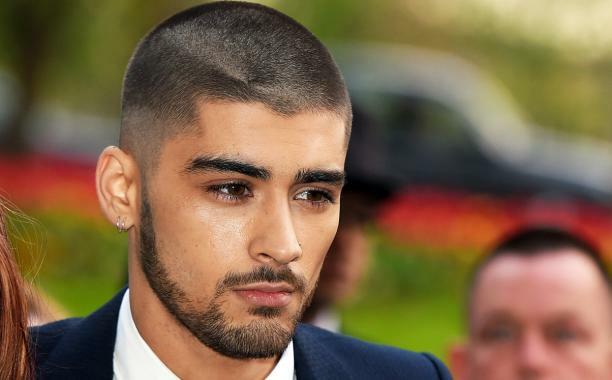 Zayn has been fighting back and forth with the producer Naughty Boy who was the guy who initially leaked the solo track of Zayn singing a never before heard song…if I recall correctly…THE DAY after he quit the band! To make matters better, the song was a One Direction song, but Zayn was the only one singing it on the demo that Naughty Boy leaked! 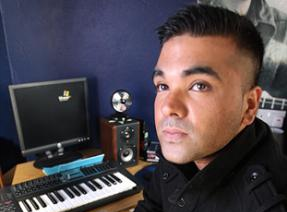 I’m going to side with Naughty Boy on this one! I’m sorry, but I’m SO tired of Zayn being a punk and acting out. 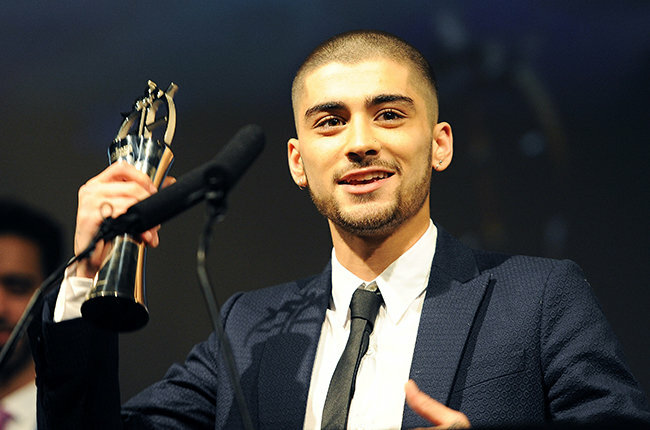 It’s time to grow up and see that is being hyped up aren’t even things that represent Zayn’s sound as a solo artist. It’s just being released for the shock value, but you know, normal 22 year olds should just get on with their lives and not feel bad about something getting released that is akin to me singing “Happy Birthday” in my own stylistic preference which would be Jazz, of course. 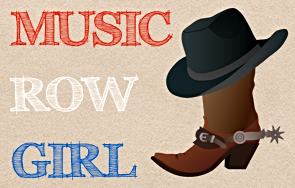 That’s all I’m sayin! All things aside, I’m looking forward to hearing what Zayn’s sound will be! Scooter Braun is The Black Eyed Peas new manager! Lily Allen is trying to find her place!